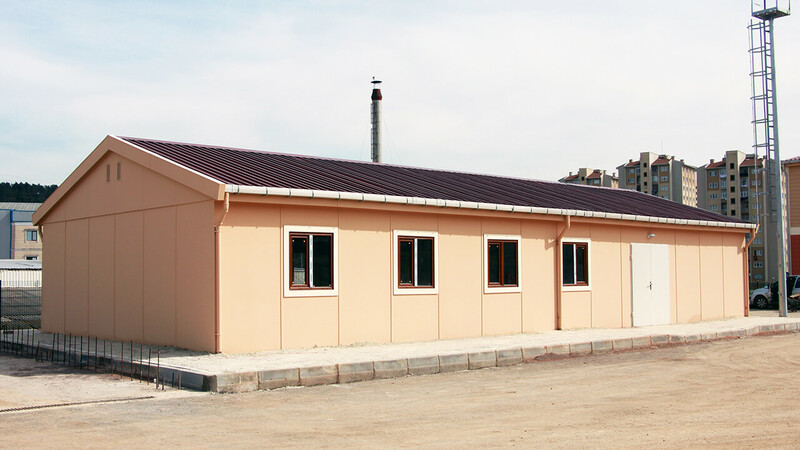 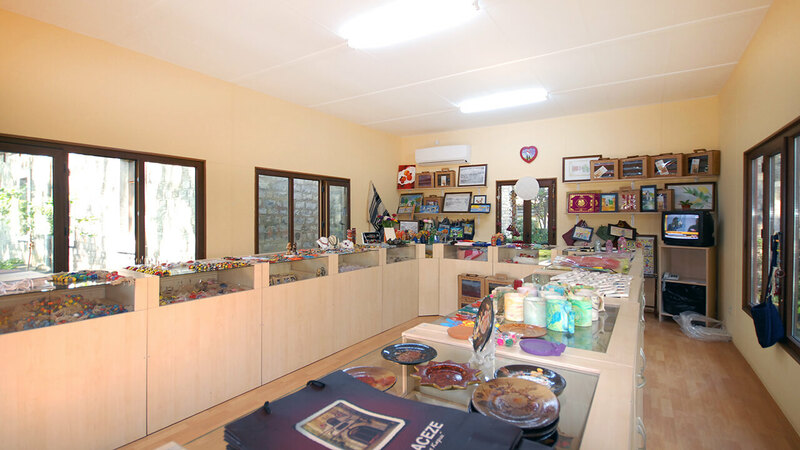 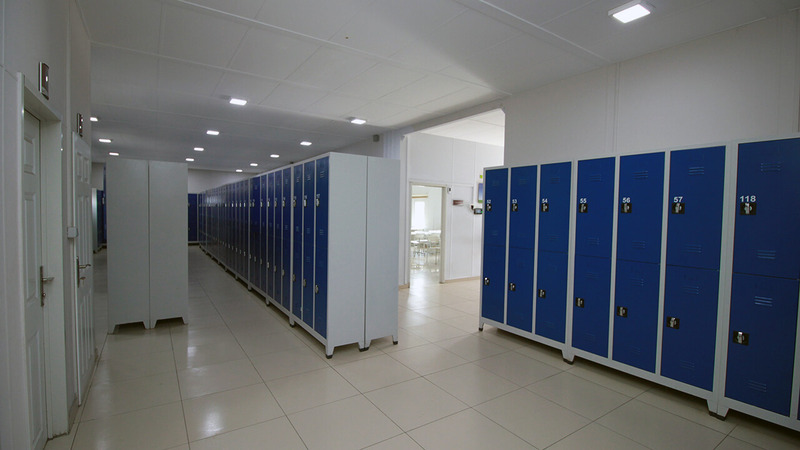 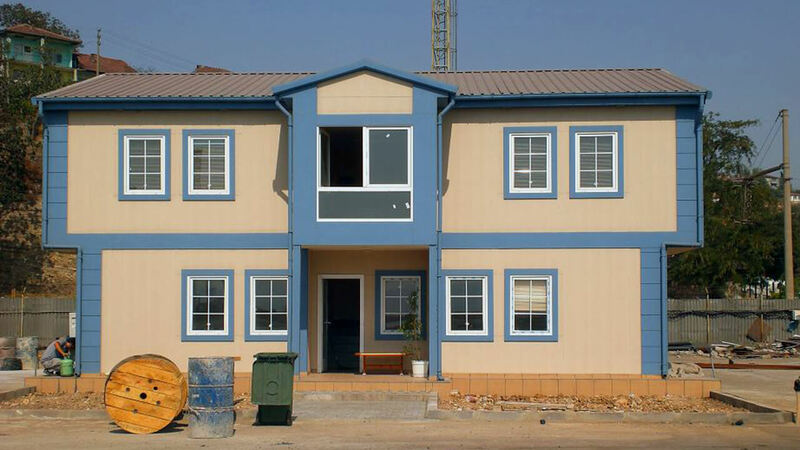 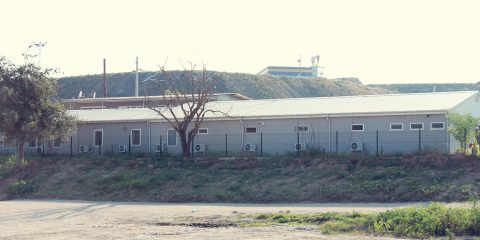 Prefabricated buildings are the units prefabricated in the factory, shipped in a disassembled manner and assembled in place. 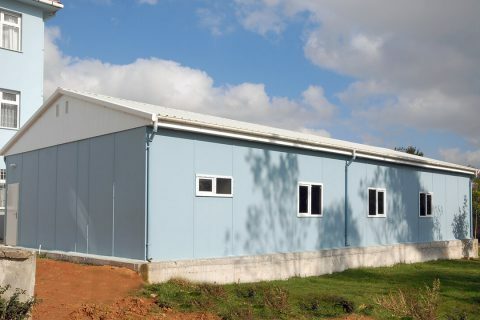 Concrete foundation projects are delivered by us, and after the foundation is completed, ready-made wall panels and roof assembly group delivered as disassembled components are installed in the site. 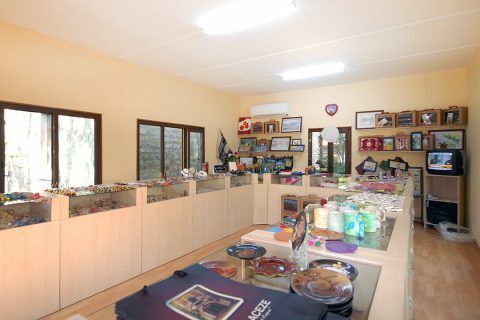 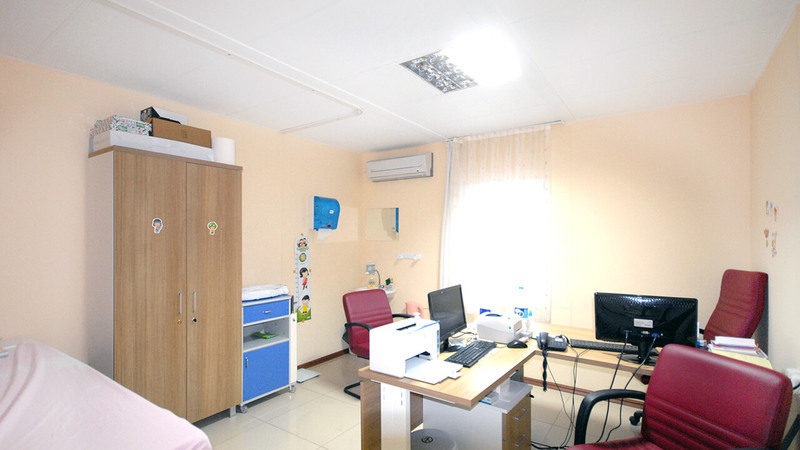 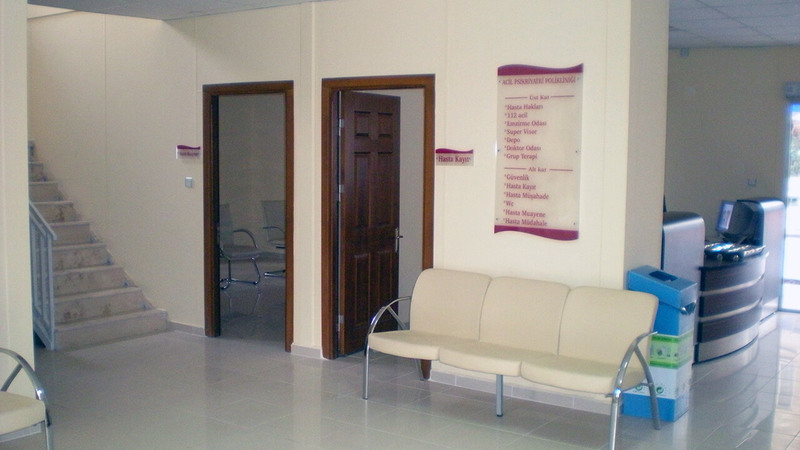 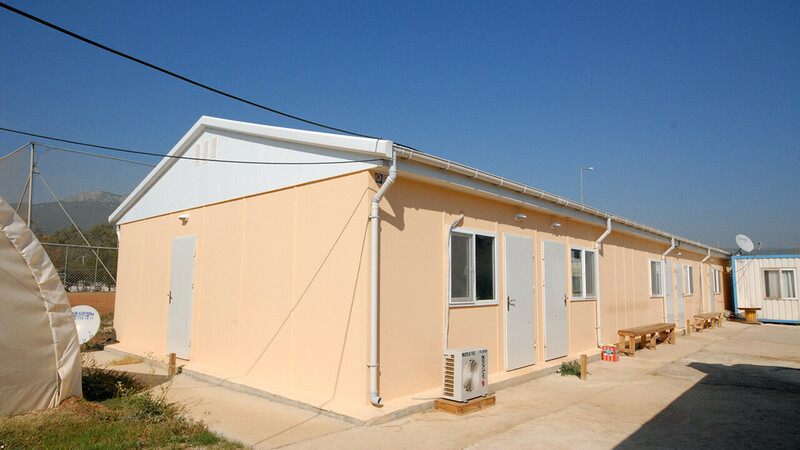 Building can be delivered with the specified conditions and at the predetermined stage. 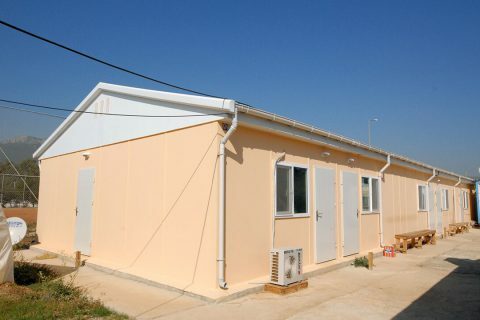 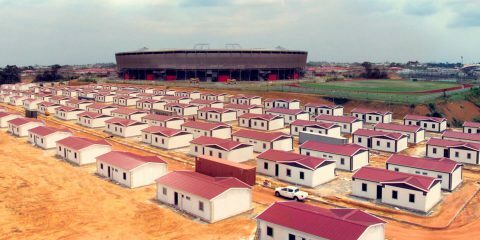 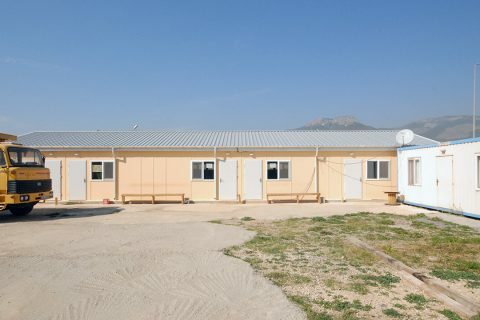 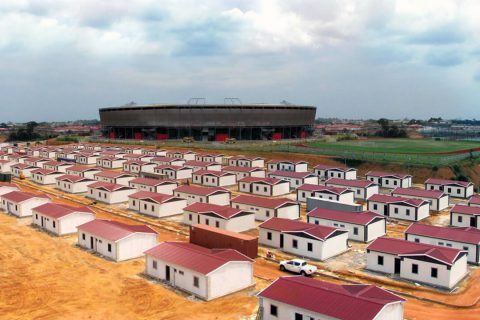 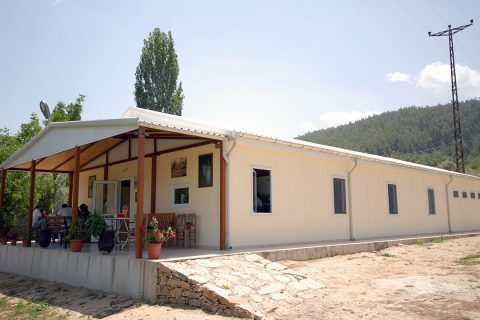 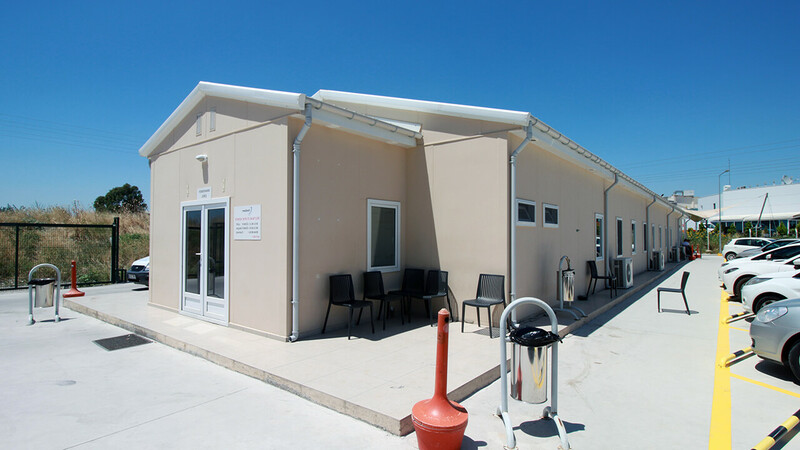 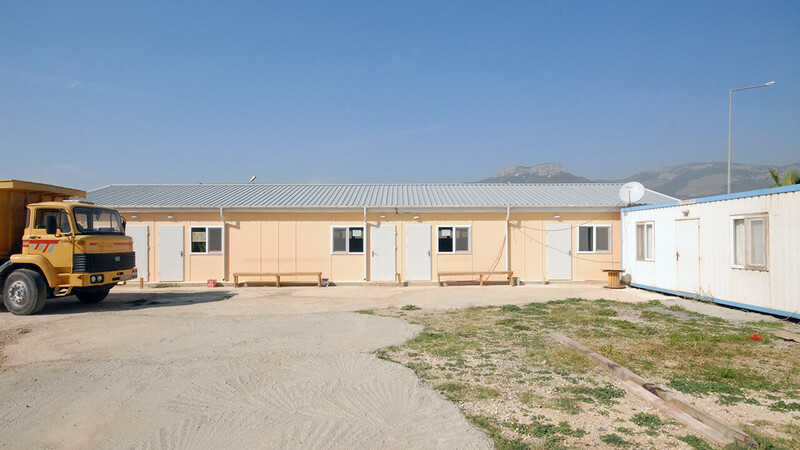 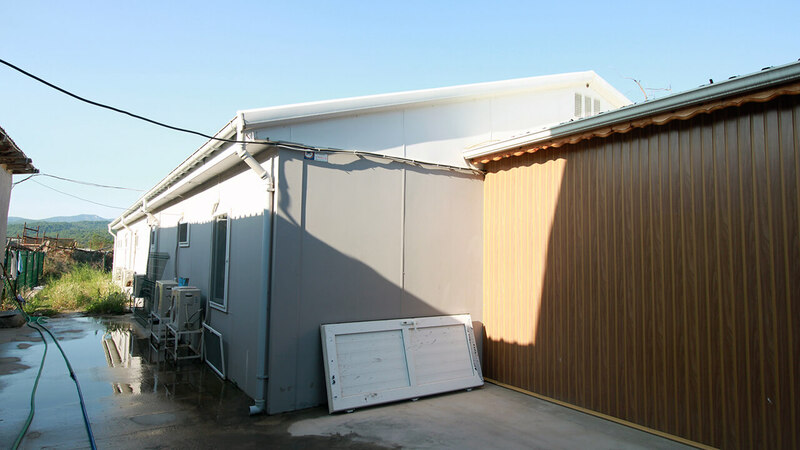 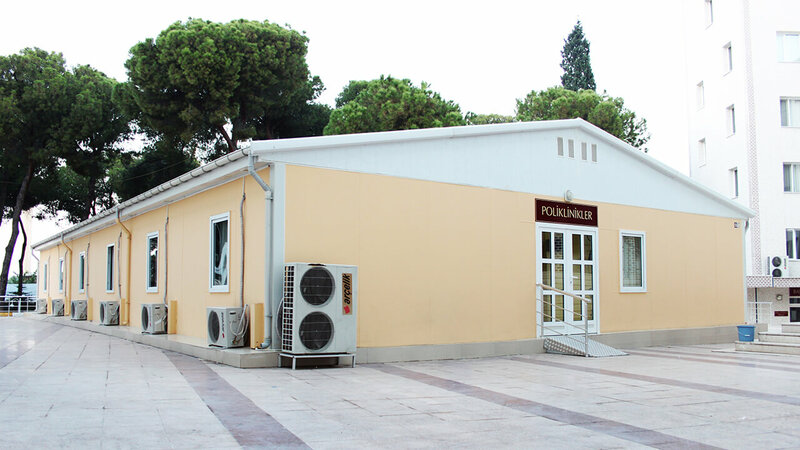 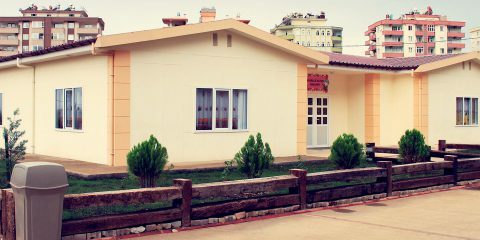 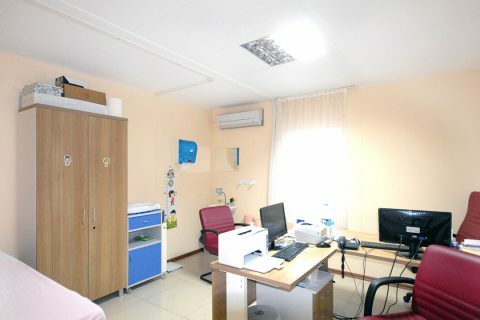 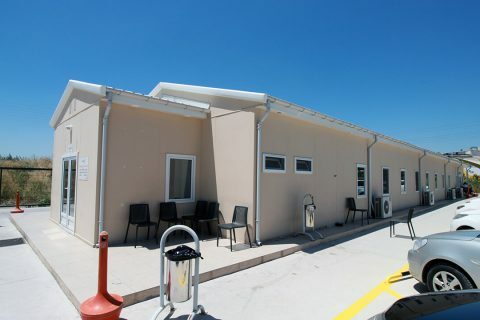 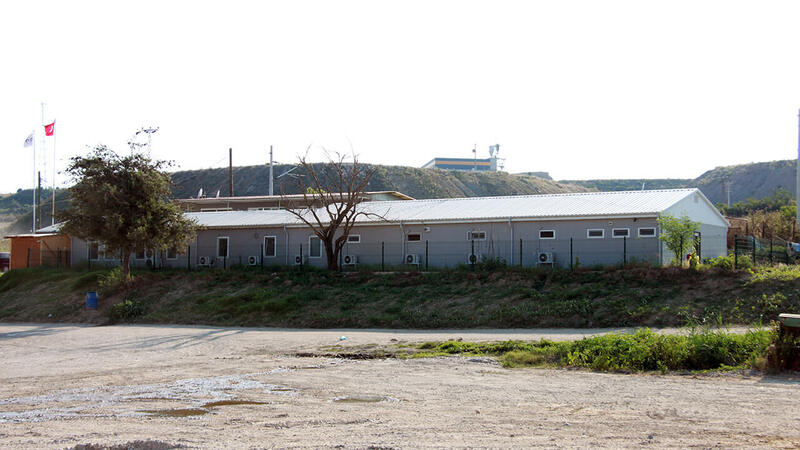 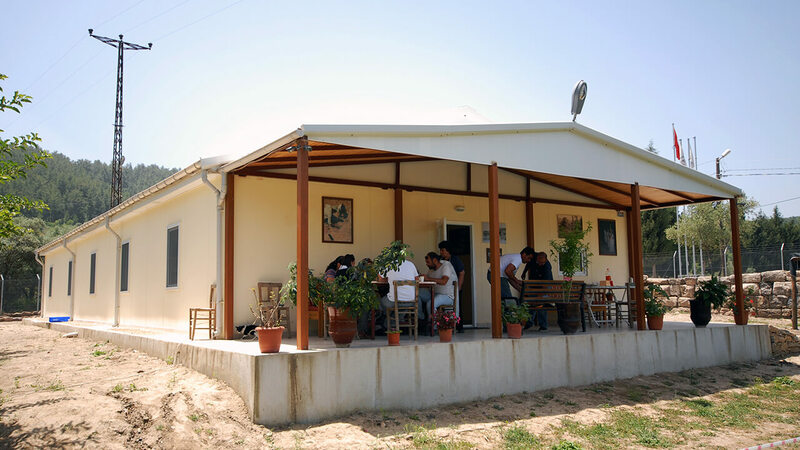 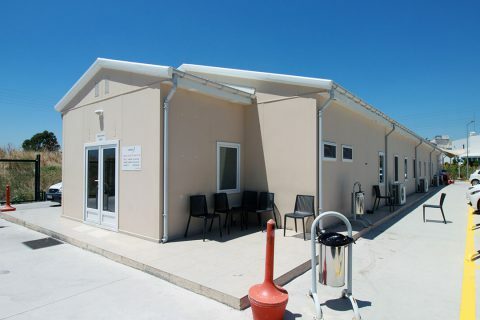 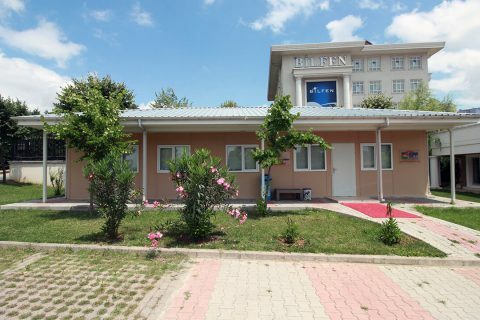 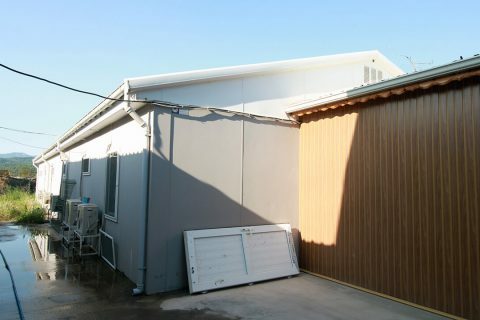 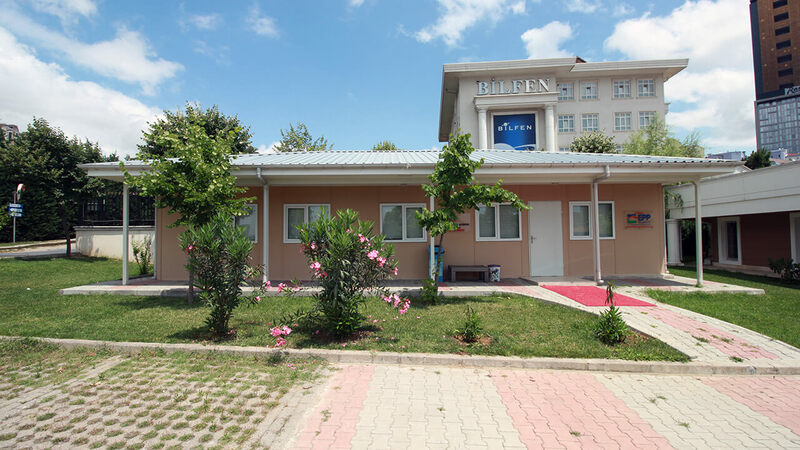 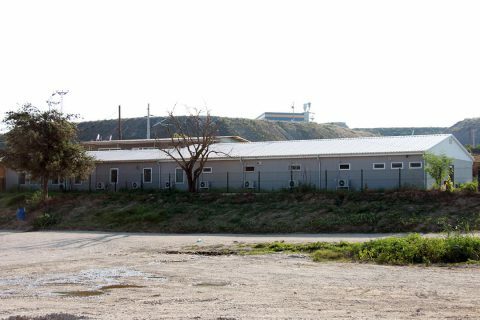 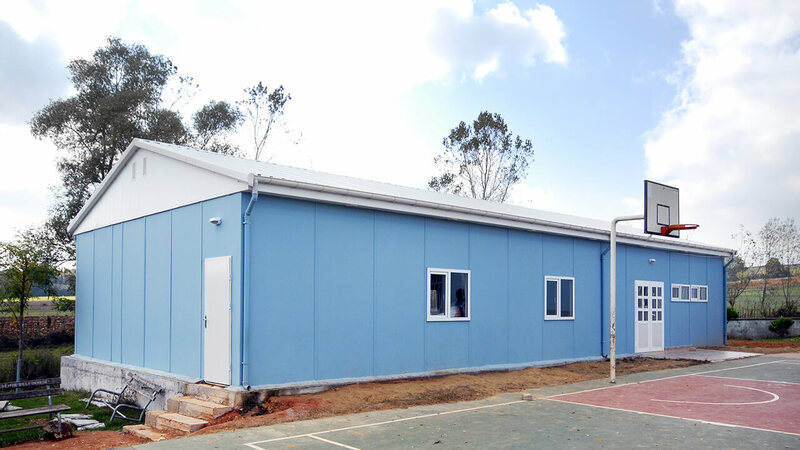 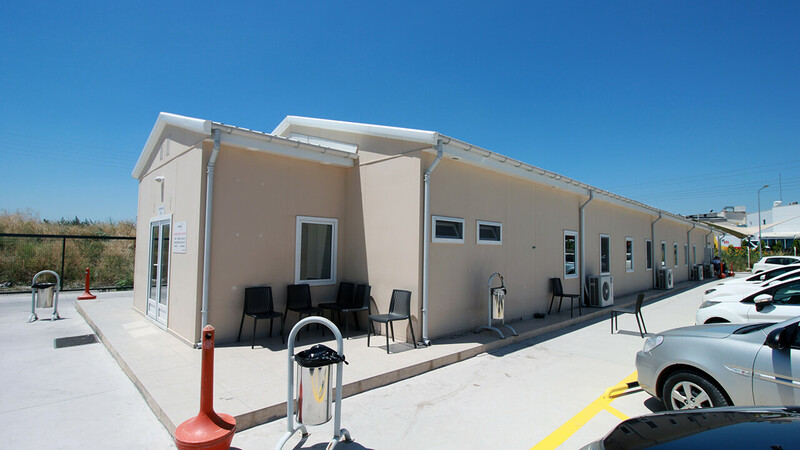 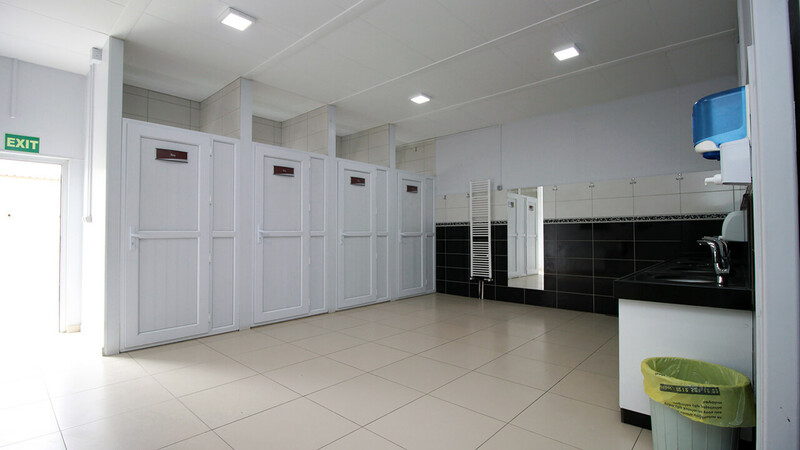 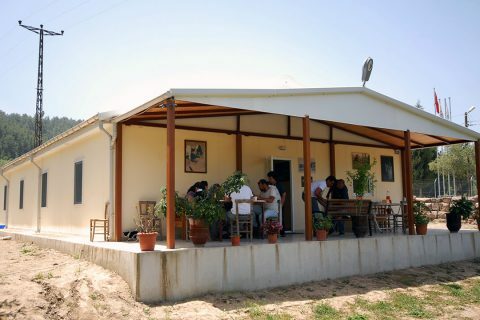 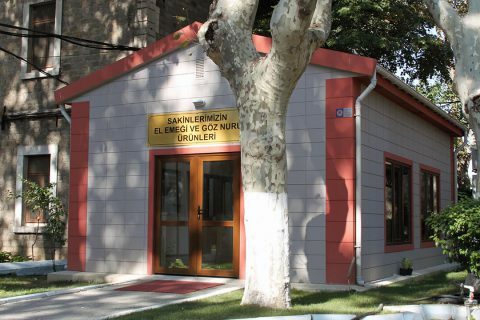 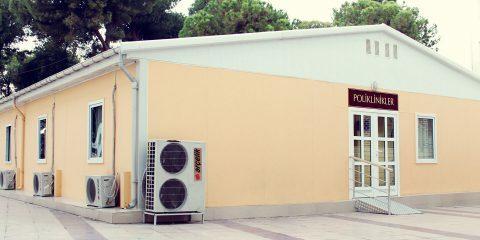 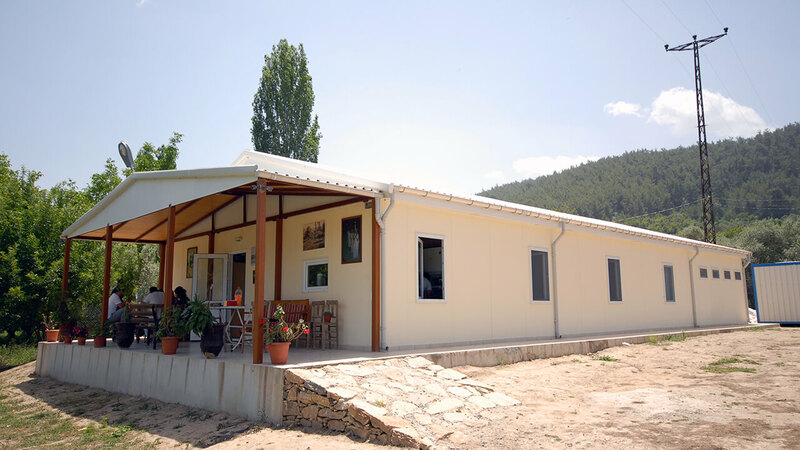 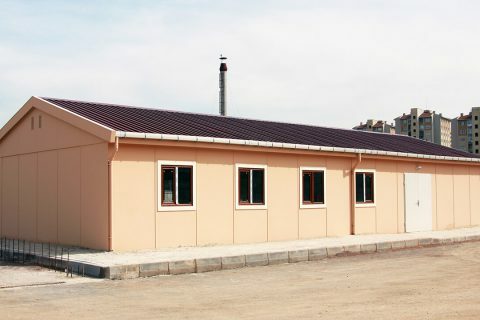 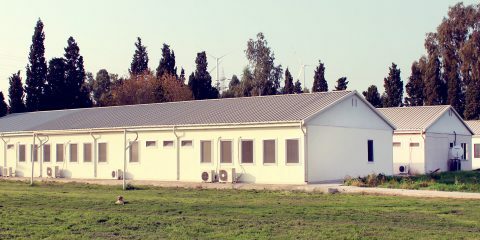 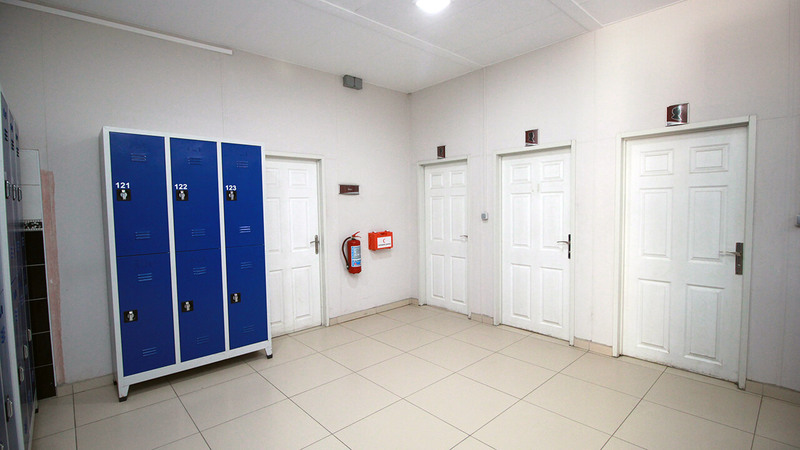 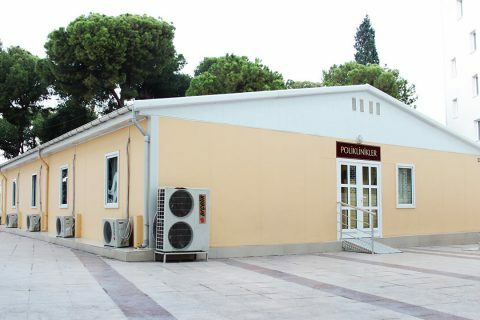 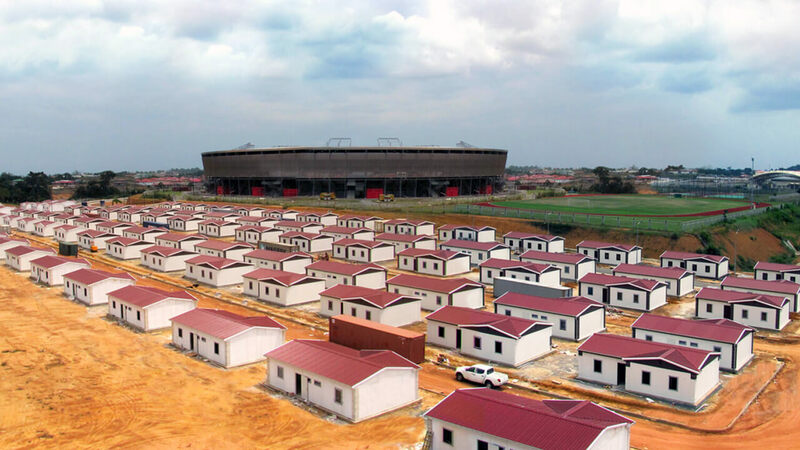 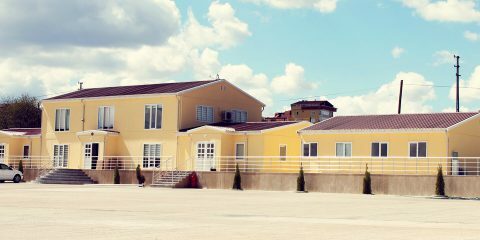 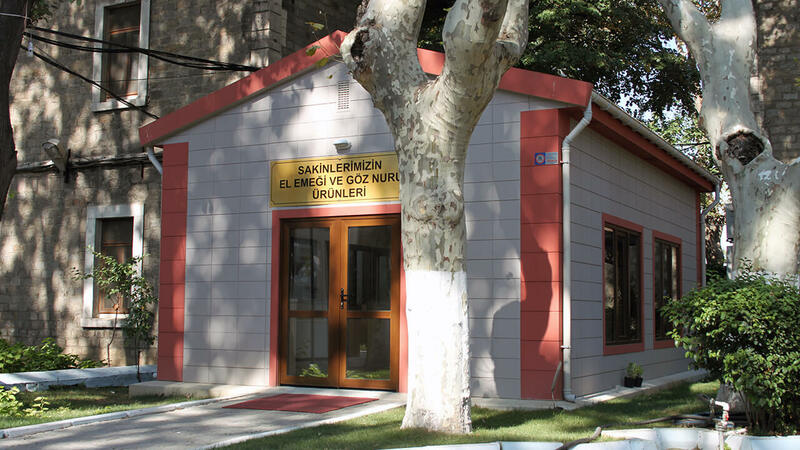 You can receive prefabricated buildings at the stage where electrical and water installations are ready and the building is painted, as well as at the rough construction stage. 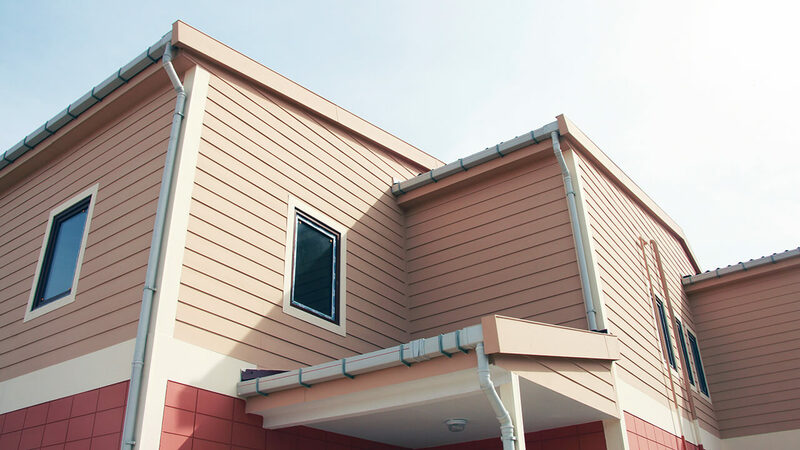 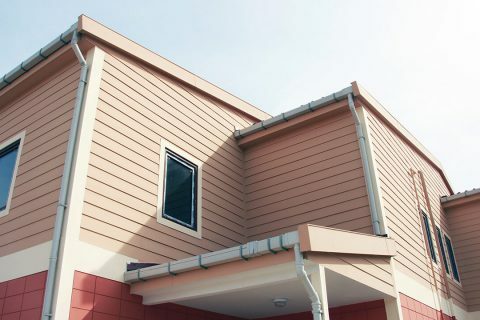 You can be provided with facade claddings of our building manufactured using ready-made panels, with fibercement or steel sheet. 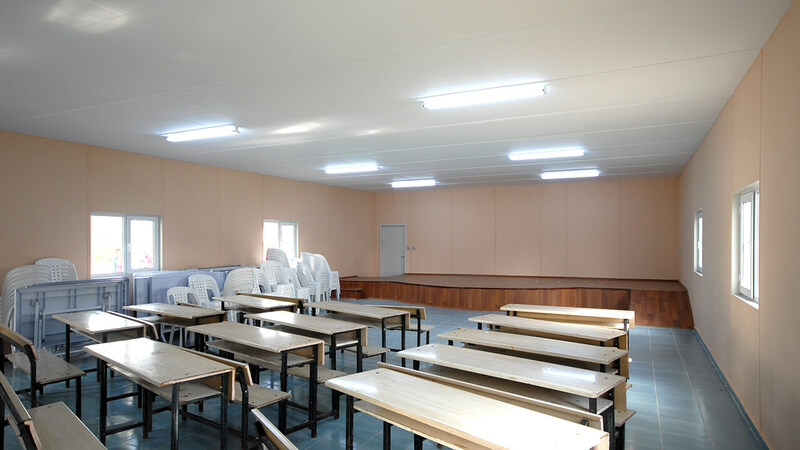 You may select the material to be put inside the panel among such options as expanded polystyrene foam, glass wool or rock wool alternatives. 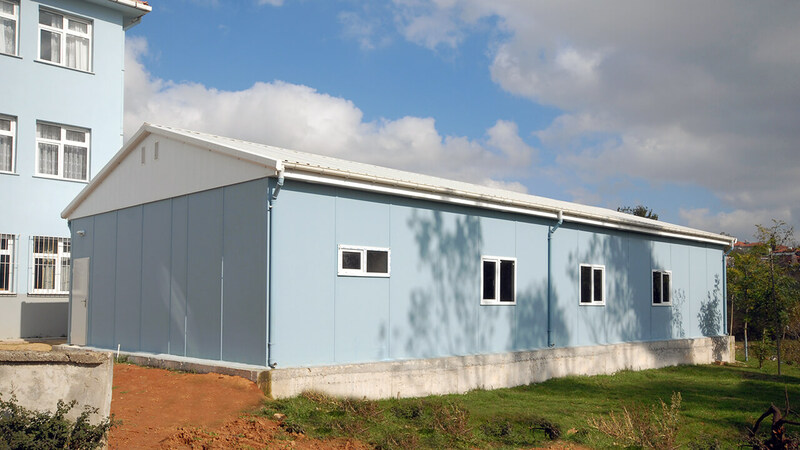 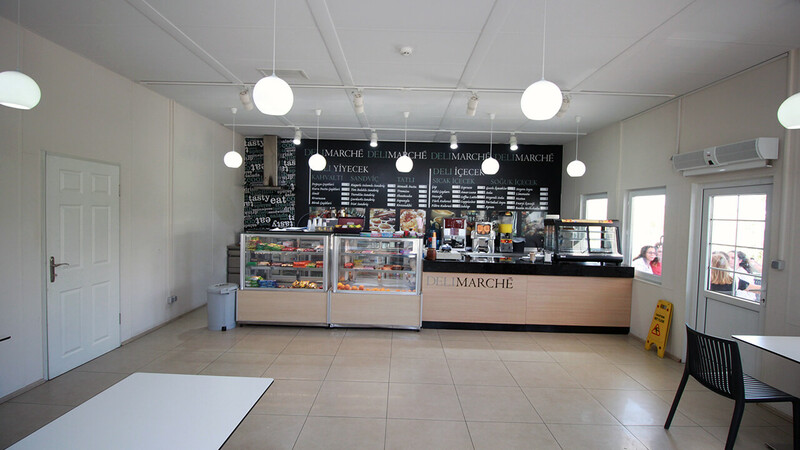 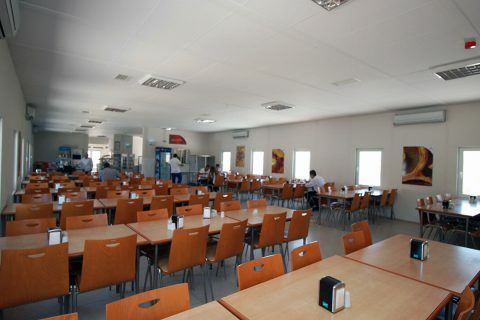 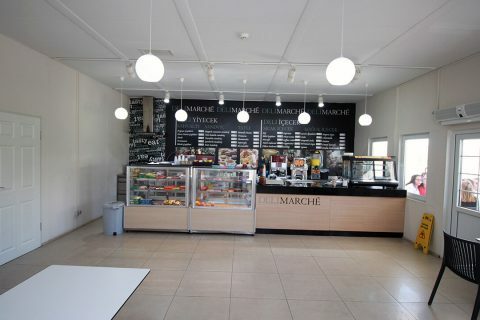 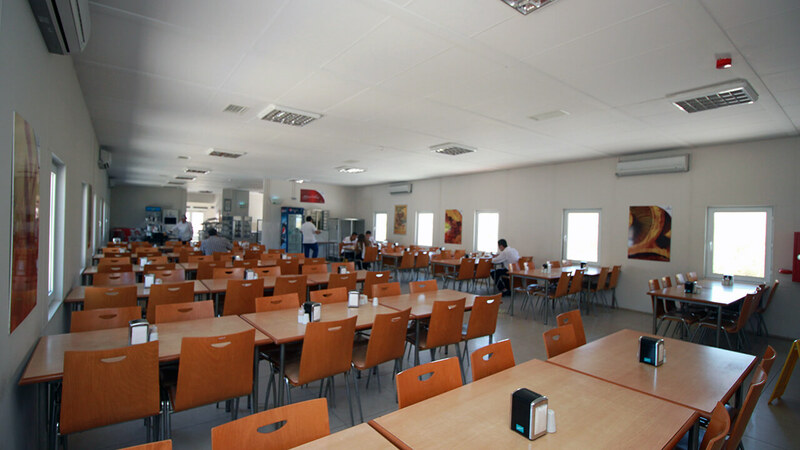 Technical specifications for the system with 10 cm carcass panel internal and external walls. 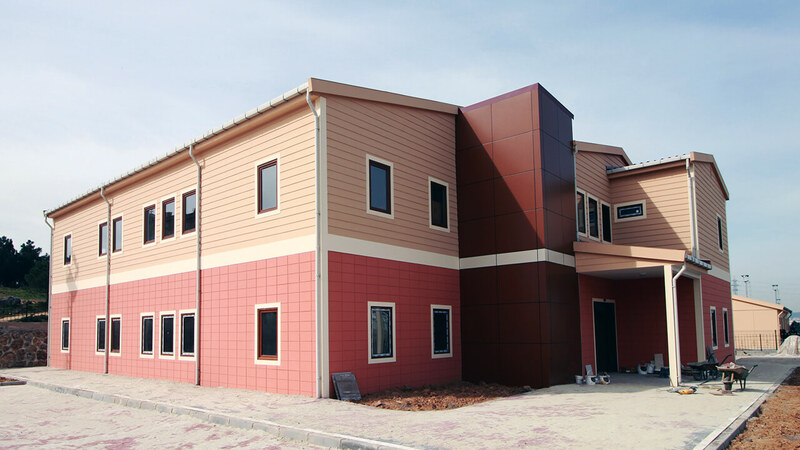 6 cm composite Hekim Panel external walls (Sheet Steel + EPS + Fibercement). 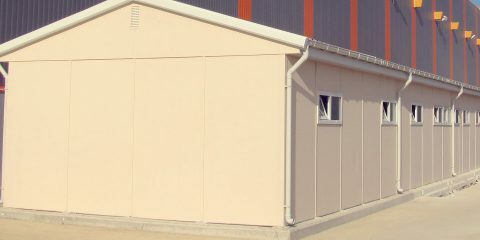 6 cm composite Hekim Panel external walls (Sheet Steel + EPS + Sheet Steel). 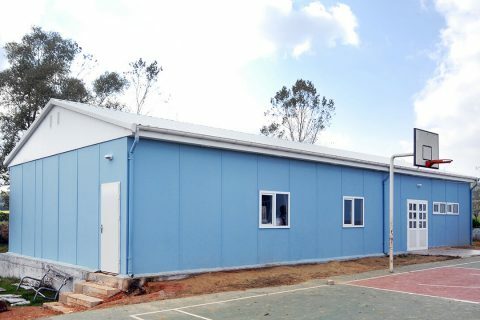 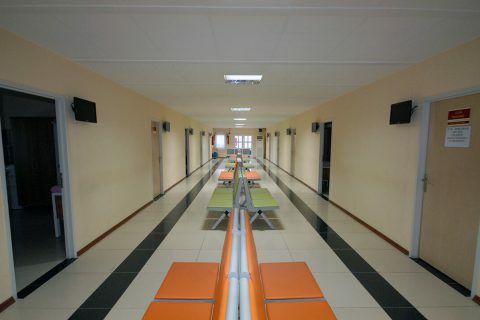 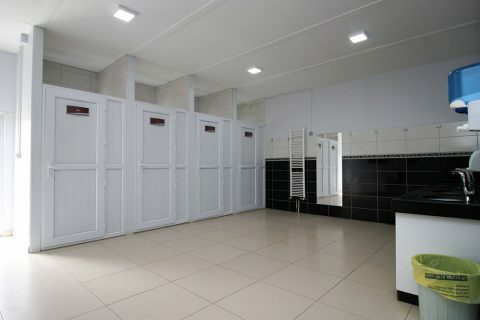 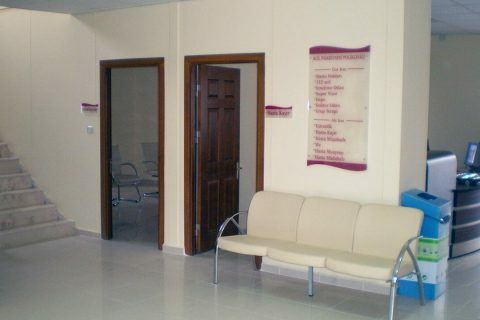 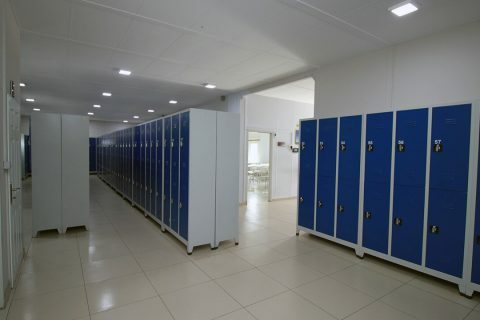 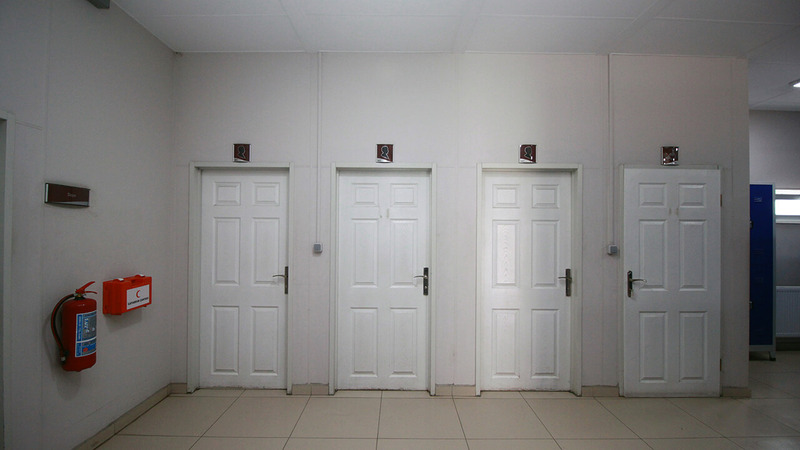 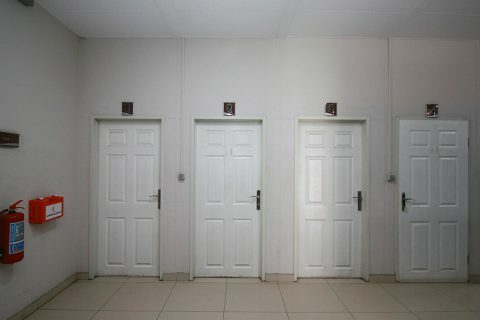 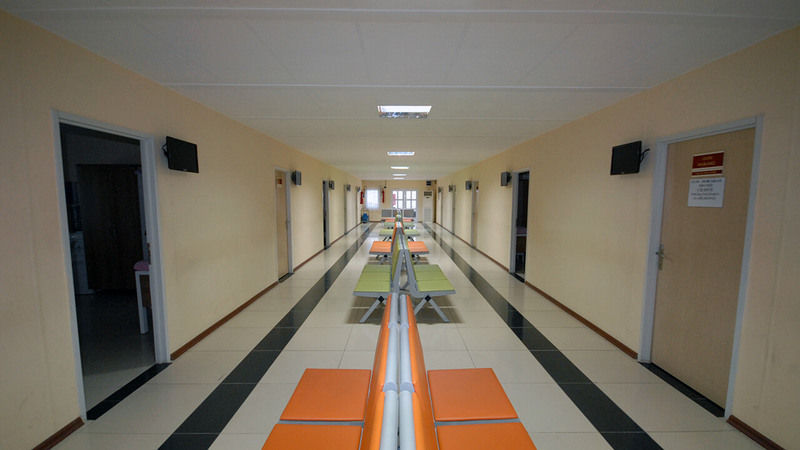 6 cm composite Hekim Panel internal walls (Sheet Steel + EPS + Sheet Steel). 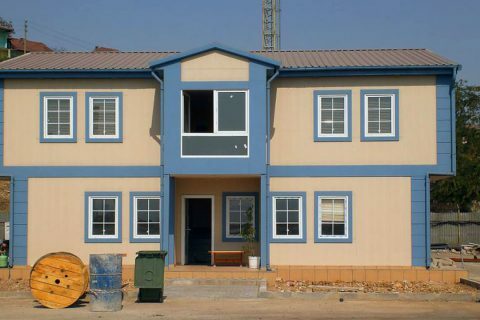 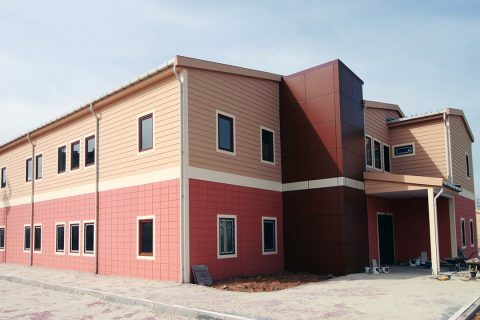 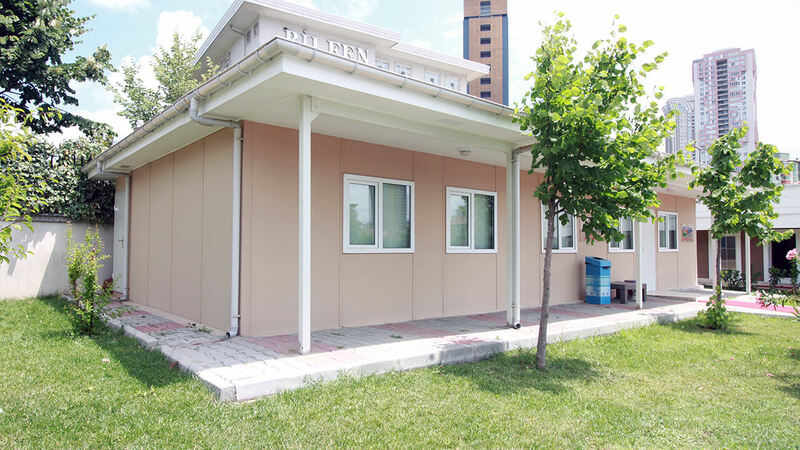 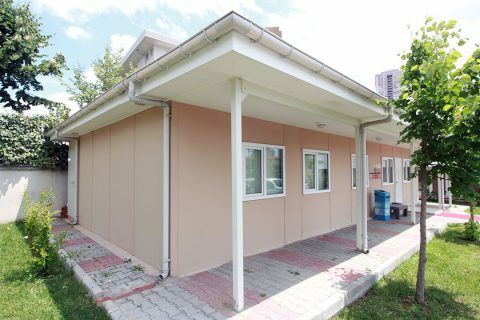 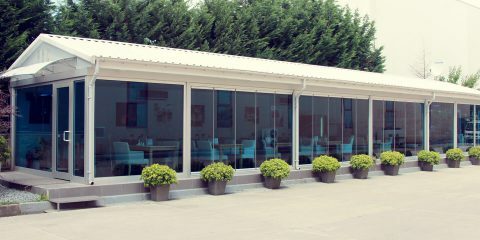 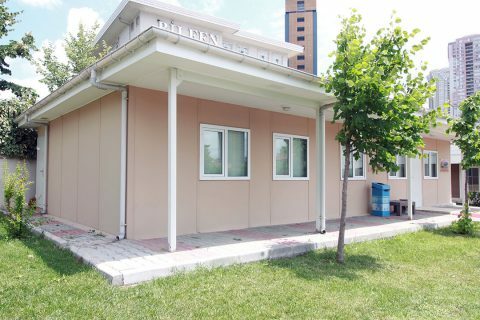 10 cm composite Hekim Panel external walls (Sheet Steel + EPS + Fibercement). 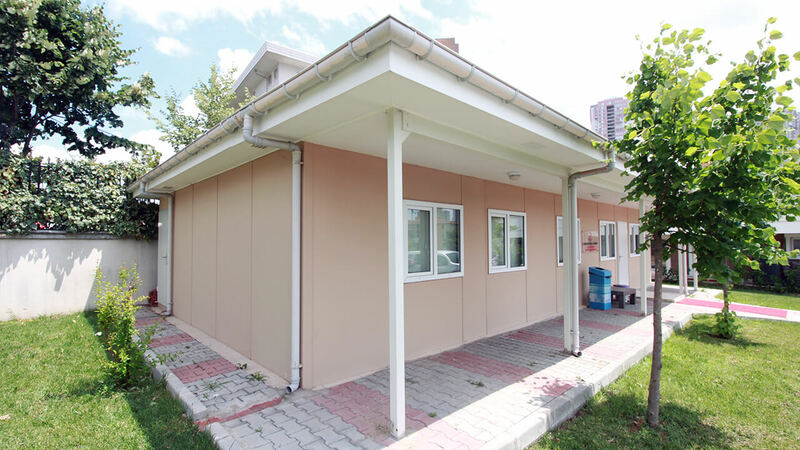 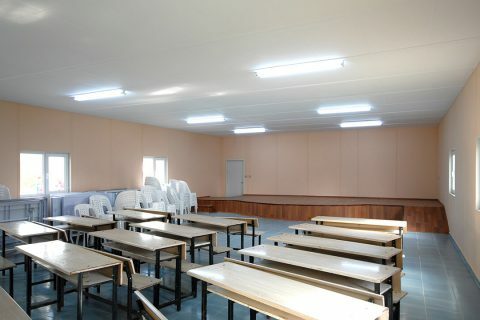 6 cm composite Hekim Panel internal walls (Fibercement + EPS + Fibercement).